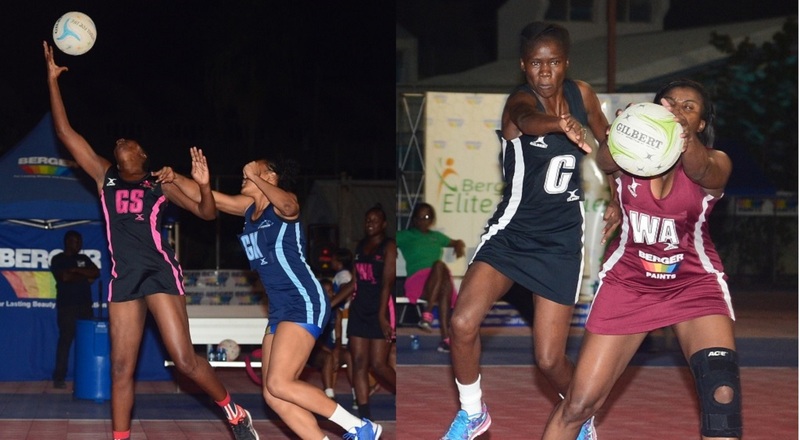 Defending champions Kingston Hummingbirds will be looking to floor St Ann Orchids with speed when both teams meet in the first of Saturday’s two semi-finals in Netball Jamaica’s Berger Elite League (BEL) at Leila Robinson Courts, beginning at 6:00 p.m. The other semi-final will follow at 7:45 p.m., matching Manchester Spurs and Clarendon Gaters. Both Kingston Hummingbirds and Manchester Spurs ended with 27 points after winning nine games and splitting their two-game schedule at one apiece, but Spurs claimed top spot in the preliminaries by virtue of a superior goal difference. Orchids placed third with 13 points, while Clarendon Gaters placed fourth on nine. St Catherine Racers, seven, and St. James Sharpes, six, failed to make the play-offs. 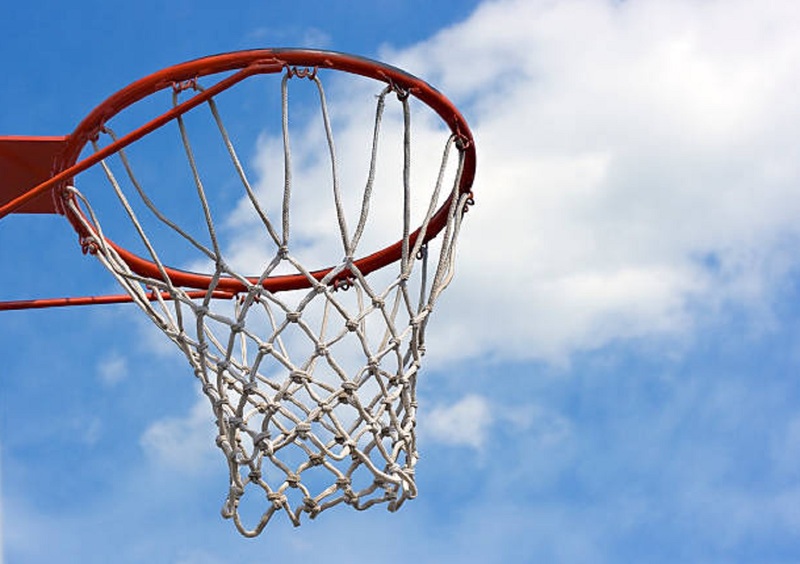 In their two match-ups, Kingston Hummingbirds defeated St Ann Orchids badly, winning 61-44 and 72-38, the latter representing the highest score and largest victory margin. In spite of that, both coaches believe the semi-final will be close. “We know it’s going to be a tough match-up because their team is good. 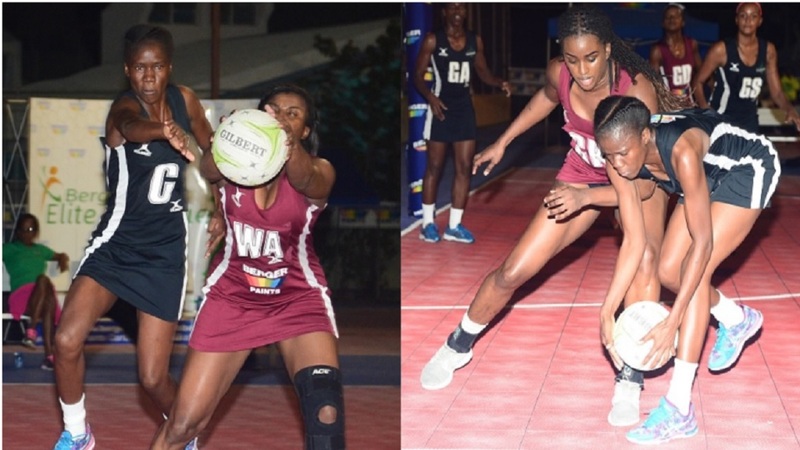 Vangie Williams is a very tough defender and they have good coaches sitting on the bench,” said Winston Nevers, head coach of the Hummingbirds, who are chasing their third consecutive BEL title. “The defensive area is strong, the shooting area is very strong as well and the mid-court. What we want to do is to match them with speed or even go faster. If we go faster in their defensive area, they’re not going to set up as quickly,” he reasoned. Hummingbirds will look towards their front court players to inject that pace, with Shanice Beckford, Paula Thompson, Hasana Williams and Sabrina Spence headlining that charge. “They’ve looked at how we play, we’ve seen how they play and so they’ll try to exploit the weaknesses that we have as well. I think the match-up is going to be very good, but we expect to win come Saturday,” Nevers noted. St Ann Orchids have won the BEL league title once and Janet Guy, their head coach, says making the finals in not beyond her team. “No team in the league is unbeatable and I think our team is no less,” said Guy. “It’s just that we’ve been going through many things which we’re trying to overcome at this stage. The game is there for anybody, but we’re going there to get a perfect score. We’ve to work hard in order to get that, meaning that we’ve to score our centre passes, we’ve to execute as much as we can and try and get some steals. 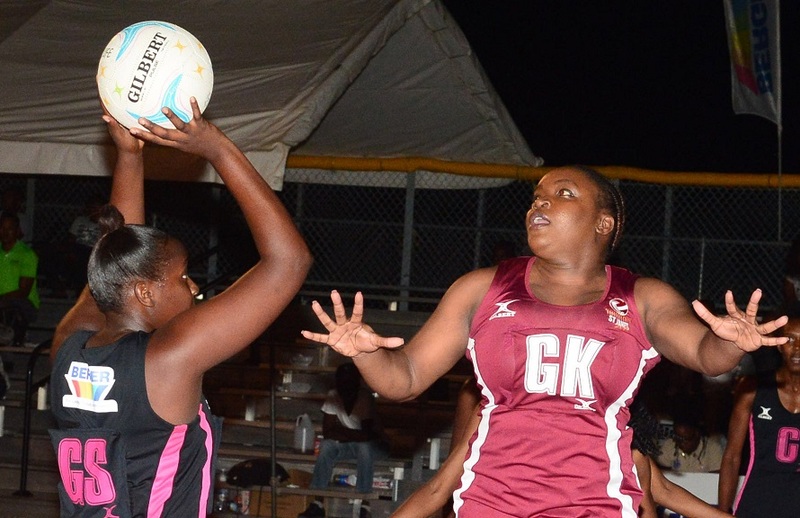 With a very capable goal shooter in Simone Gordon, much of that responsibility for the Orchids will rest in the hands of Adean Thomas and her national counterpart, Thristina Harwood, with support coming from captain Vangelee Williams in the back court. Also available is national player Rebekah Robinson, who got her first few minutes on Wednesday after a recent surgery. “She’s back on the bench. I don’t know how much she can offer, but we’re not ruling her out, anything can happen where we might need her. We’ve 10 players and anything can happen at any time, so if we’ve to use her we’ll use her because she’s still a good player and that’s why we have her and she’s an excellent shooter. So if we should need her, anywhere on the court we can use her,” Guy shared. Kingston Hummingbirds also have a key player whose level of participation is doubtful, as high-scoring goal shooter Sabrina Spence injured her ankle three matches ago and has not played since. “She’s coming on. She could’ve played today, but we decided we’re not going to risk it because we don’t want it to hurt her. We’ve been working on it (injury) from last week coming onto this week,” Nevers said after their 61-36 win over Sharpes on Wednesday. Spence has accounted for a league-leading 327 goals on 83 percent shooting, the second highest ratio.